“Banzai” is a Japanese cheer that translates as “Long life!” or “Hurrah!” It is usually repeated three times to express enthusiasm, celebrate a victory, applause and favour on happy occasion while raising both arms. It is commonly done together with the large group of people. 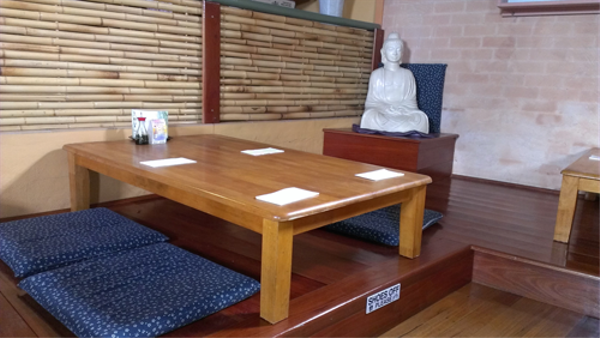 Here at Banzai Japanese Restaurant we wish to make every occasion worthy to celebrate with our range of authentic Japanese cuisine and fresh sushi made to order. Dine in and enjoy the wonderful ambience and river views or take-away!